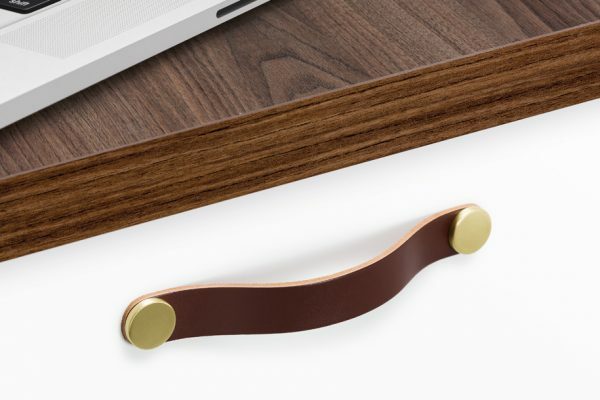 Sense Mini is a thin, light aluminium handle, with straight, minimalist lines. This is a new look for our successful Sense model in a narrower and lighter version. 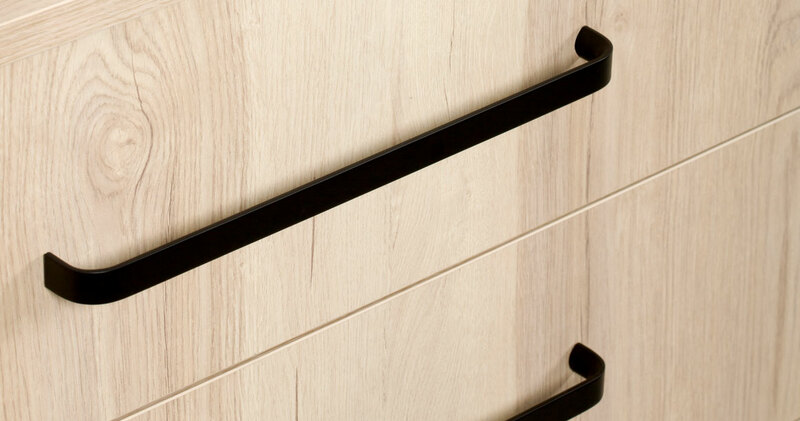 Perfect when adapted to any interior or furniture style. 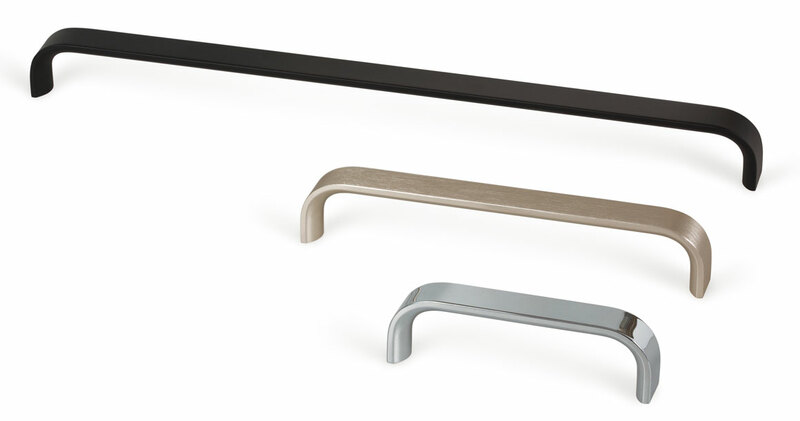 Available in polished chrome, stainless steel look and matt black finishes.